Our key employees have all been with MIMC over 20 years. A business is only as good as its people. Our “family” members are team players who enthusiastically contribute daily to our success and growth. As a niche business, our hands on approach makes a real difference to our customers. We earn your business on each and every pick-up whether it is new relationship or a twenty five year relationship. We pride ourselves on maintaining the strictest of moral and ethical standards. Our entire staff receives comprehensive safety training and continuing education. 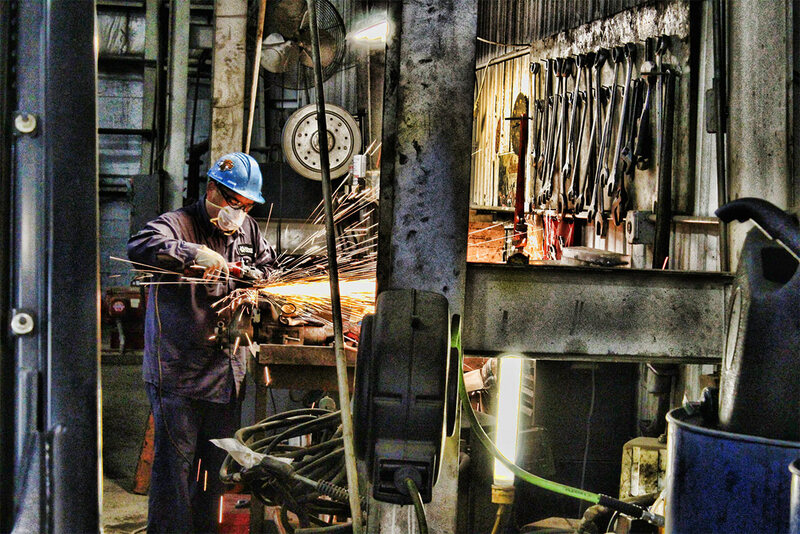 We have been processing scrap metal for nearly 30 years and no one does it better. Our reports & settlements are the most accurate & reliable in our industry. 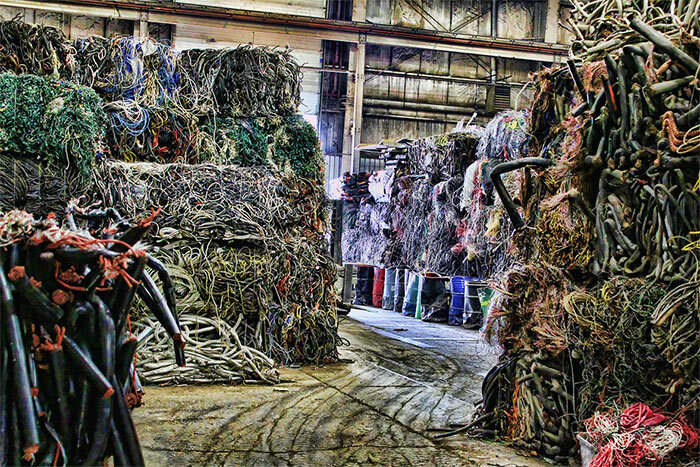 We have the processing capacity to accommodate any size metal recycling project. We continue to invest in our people and equipment. We have the most up-to-date facilities in the marketplace and can meet the most stringent of customer demands. We're conveniently located at 615 Northwest Avenue, Northlake, IL 60164. Call us today at (773) 202-8202 to learn more about our services.